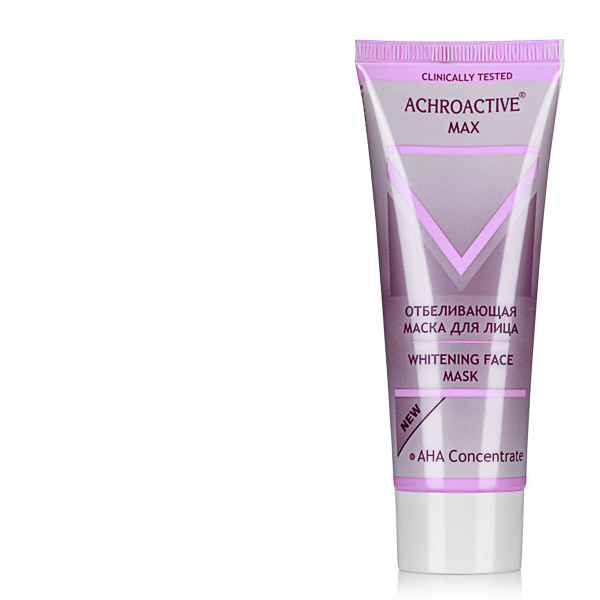 High protection and depigmentation. 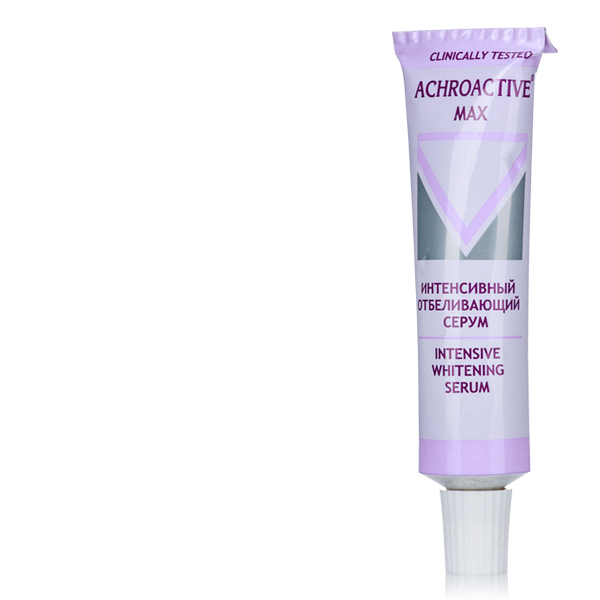 Removes age spots, after sun and pregnancy pigmentation. 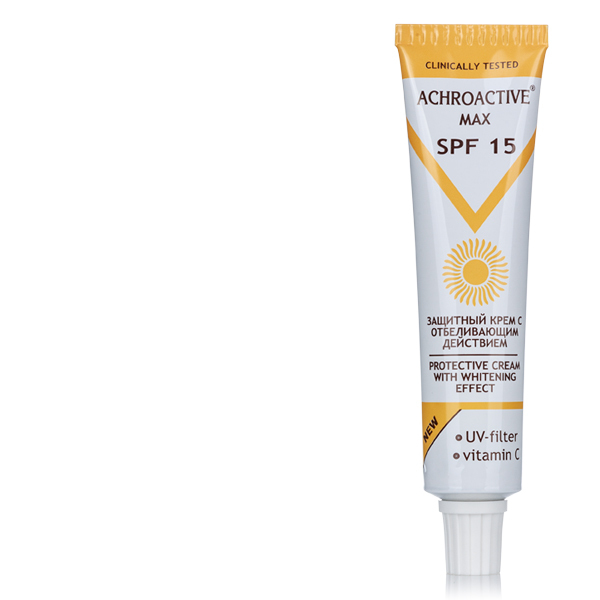 It contains photo stable UVA and UVB filter with SPF 15. 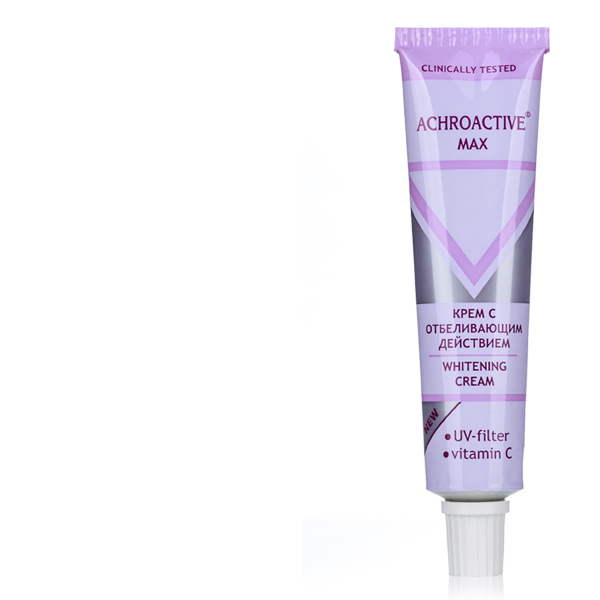 It provides triple protection from the harmful sun rays which reduces the pigmentation and prevents photo aging.